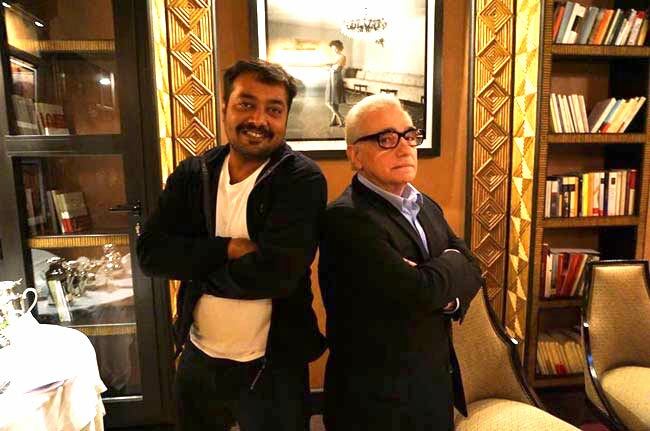 Anurag Kashyap is Responsible For The New Wave in Indian Cinema. Here’s Why. It was very likely for an industry like the Indian Cinema to have been compartmentalized, considering how diverse we are in every attribute concerning our culture and beliefs, our superstitions and stereotypes, our lifestyle and languages. Until the last decade, our cinema was divided into festival films or commercial films. Respectively, two spectrums of the society sought solace in what they deemed as entertaining. Now it’s either pure business, involving huge investments and churning quadruple the money or it’s cinema that is generated out of sheer passion and love for the medium. And, that is exactly where I think Anurag Kashyap made ends meet whilst creating an audience for himself and helping people acquire better taste by serving them what was so tough to find in the same theatres. I’m one of the many people he converted, from being just people who enjoyed going to the movies to actually developing love for the medium and beginning to engross in it. With that level of empathy and wisdom, I’m not surprised that he’s got the reputation he has. He churned out script after script, but it was ‘Gangs of Wasseypur’ that really got him the status of a cult director, but the movies that should have done that in the first place had a hard time reaching the theatres, let alone being marketed. The fact that he wrote ‘Satya’ should have already given him enough recognition, if only writers were half as valued in the industry. 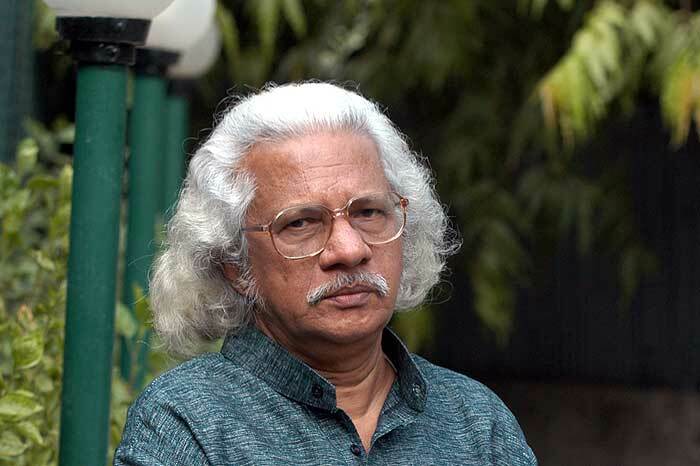 Kashyap always had a hard time getting his films to theatres because what he was creating was crude, we weren’t particularly used to seeing THAT on celluloid. ‘Paanch’, in my head is like a scar I can’t get rid of. And, that’s what I started enjoying, the effect movies began to have on me. But, what really got me into analysing movies in my head was ‘Gulaal’. I’d never seen something like that. The political edges, the cultural references, the emotional graphs…from homosexuality, to mental illness, construed political climate and gut-wrenching acts. By the end of it, I was baffled by the shades of human character I’d witnessed and the destruction politics and religion was capable of committing. And, there is so much more that’s interesting about this film. 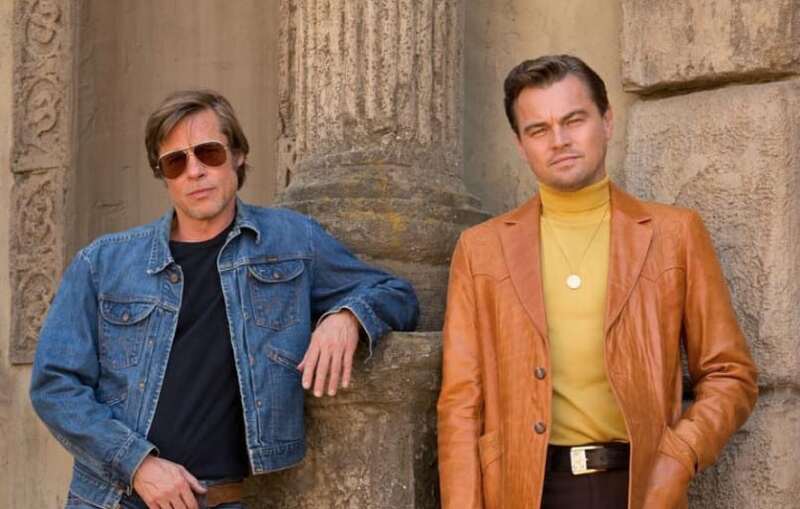 Like, if perfection is a possible concept, the cast of this film is the closest to my understanding of it. Piyush Mishra, Kay Kay Menon, Pankaj Kapoor, Deepak Dobriyal and a bunch of other amazing actors in one frame, inflicting the horrors of complexities in our society in that frame. To me, that is Kashyap’s best film till date and it’ll take the world to turn upside down for that to change. 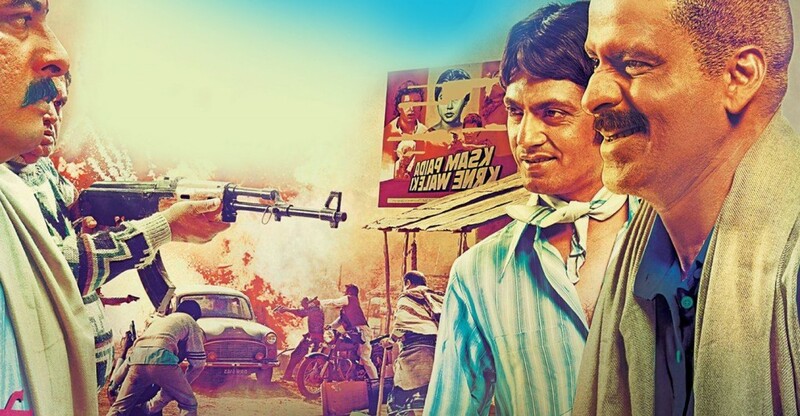 There’s enough already said and done about ‘Gangs of Wasseypur’, and I’m of the belief that the movie deserves it all. But, if not more, ‘Ugly’ deserves equal attention, which it never got. I’d be in a fix if I’m asked to talk about the best thrillers I’ve seen coming out of Bollywood, and although ‘Kahaani’ will top those charts for as long as an eternity, ‘Ugly’ is one of the best written screenplays in terms of how it was all crafted. I’ve never come out of watching a thriller as sad as I was after watching it, and anything that challenges definitive genres is worthy of a lot of appreciation. For an audience to feel an emotion, after watching a movie is an accomplishment of the director. And, more often than not Kashyap has made me feel a lot of negative emotions. ‘Raman Raghav 2.0’ is fascinating, but so disturbing. The same paradox is a pattern when it comes to Kashyap’s work and that’s the kind of depth I wasn’t used to seeing in pre-Kashyap Bollywood. We’re all capable of trying to decipher the depths, but only a few of us know how to delve into it and that’s just one of the many changes Kashyap brought about. In ‘Raman Raghav 2.0’ I believed him when he flipped Vicky Kaushal’s image around and turned him from that innocent boy in ‘Masaan’ to the evil ACP Raghavan. Not that there are no loopholes or that he has never made a slightly disappointing movie, there’s all of that. I could be critical about his cinema, but because I know that it is a miracle that good movies are made, considering the number of artistic egos involved in creating one, I can’t get myself to dislike any movie at all, let alone a movie that manages to indulge me. Like all films, his films are flawed too. But, it is never going to take away from the fact that his struggle of being rooted and real in a typically delusional industry changed the paradigms of how cinema was viewed by a certain audience. I can’t state argumentative facts about why I believe wholeheartedly in his brand of cinema and how it changed a lot of things for the industry, because deep down, I’m a part of that change in terms of being a cinema audience and that is only subjective, like any art form is. Who Was Stan Lee? Remembering a Genius.